Buy or Lease – Solar Solutions 4U Inc. Solar Solutions 4U has actively involved in solar developments in North America. Our solar developments in residential, commercial, non-profit and solar farm have saved hundreds and thousands of dollars for our customers every year. Research conducted by the Solar Electric Power Association (SEPA) shows the output of solar PV systems decline approximately 10% due to the accumulation of dust and other residues. The same study indicates that more severe conditions such as dirt, bird and animal remains, environmental pollution, dust storms triggered by farming operations, and other factors can lead to a decrease of 20% or more on the output of your system. 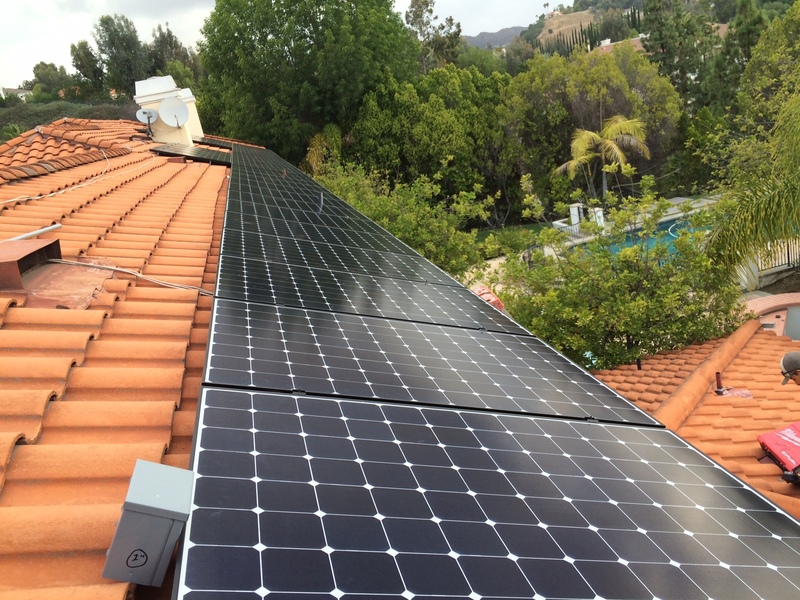 Hence, most panel manufacturers recommend solar panels be cleaned periodically to restore the system’s efficiency can protect the system owner’s investment. A two-step application of our earth friendly, solar safe solutions. The second application is a stronger solution that removes grime and film build-up. Upon completion of the cleaning process, a free system inspection is conducted by a certified solar inspector to ensure that your system is working at its optimal potential. If your system generates less than expected or hasn’t been cleaned for over six months, we highly recommend scheduling a panel cleaning service in order to ensure maximum returns on your investment. Give us a call today! With installation networks available throughout the Southern California Region, our service areas include but are not limited to: Los Angeles County, Orange County, San Diego County, San Bernardino County, Riverside County and Ventura County. Contact us for a free energy consultation today and see how solar can work for you! We offer great discounts on purchases paid full in cash. Ask us for more information on what offers are available in your area. Once it is paid off, you own it free and clear at the end of the loan’s term – and you have free electricity for life!